Uplift your hallway with the bold tones of Colourblock. It's a playful doormat that packs a pop of colour, as well as standout style. You'll get the best of both with Colourblock – it treads a fine line between Nordic and Industrial design, for a really modern look. 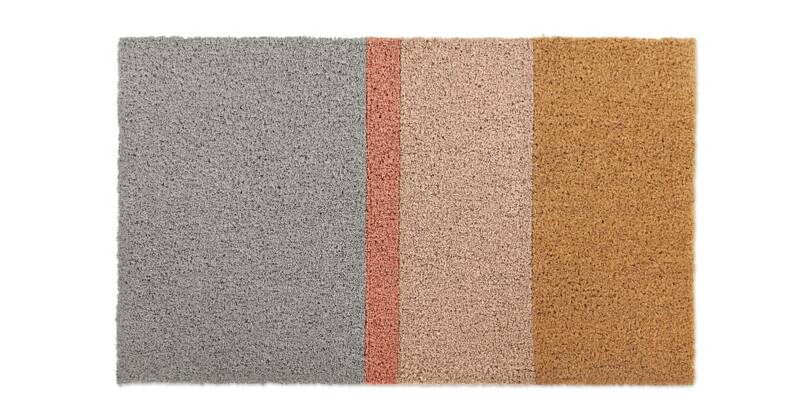 Our Colourblock doormat's made from 100% coir – a natural coconut fibre known for its hard-wearing durability. Function as well as form.